An amazing online Community built just for YOU! $169.00 with an $89 yearly renewal fee! 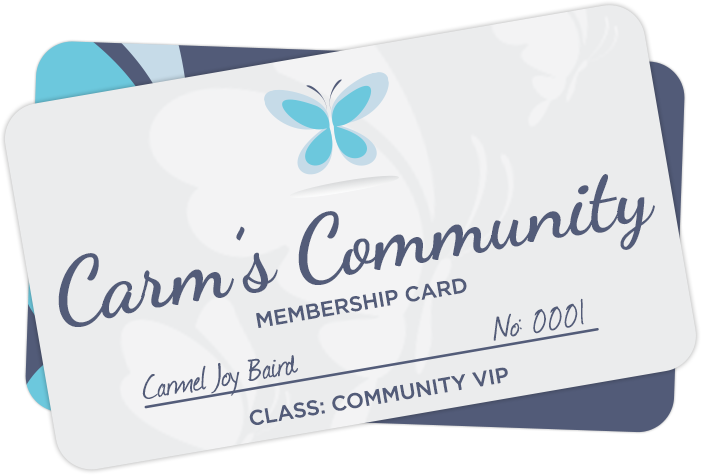 Carm’s Community is an exclusive VIP community that is the perfect place to learn, develop, chat, laugh, share, cry, and receive amazing savings! This community allows you to connect with Carmel and with like-minded others who are on the same quest to bridge the gap to the other side. 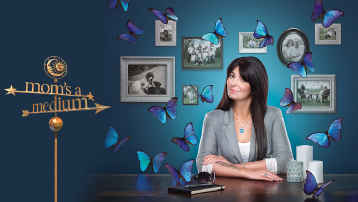 You’ll get to know Carmel better, her family and her staff! We are excited to see you in the Community soon! Why Should You Sign Up For The Community? A monthly one card reading from Carmel's Butterfly Oracle Card Deck! You'll receive an emailed audio clip and a photo of the card pulled on the 1st of every month for each month for 12 months starting from the date of your enrolment! 10% all merchandise sold at all in-person events held at River Lane Ranch! 50% OFF one regular priced online course of your choice! Early entry to Psychic Fairs and a Community members meet up area! You'll be invited to join an private FB page that only Community members are in! Carmel interacts directly with community members on this page! Community Member draw on the 20th of each month to win Carmel’s products, services or tickets to events. Here’s what’s included for 2019! Carmel will be going live in the private Facebook community! Q&A’s, exclusive contests and be the first to know about upcoming events. Members of Carm’s Community will be invited to a private Community Event at River Lane Ranch hosted by Carmel and Team Baird. I absolutely love Carm's Community! 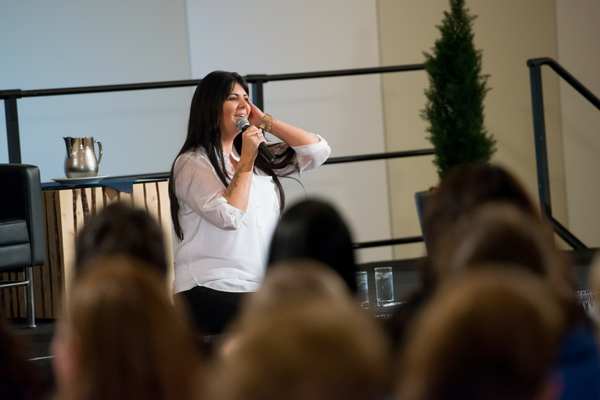 Not only are you being taught by an awesome Medium, it is the ultimate place to receive exclusive and amazing perks every month! One of my favourite things is you get to join the members-only Facebook Group! I've made so many wonderful friends with whom I laugh, learn, chat and just enjoy hanging out with daily! The community members are all like-minded people on a spirit filled journey and I feel safe and uplifted as I share my ups and downs with them! A place of encouragement and joy where you can talk about anything and never feel judged, which is rare in social media groups! 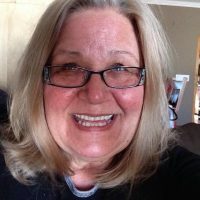 Carmel is an amazing medium teacher and woman full of wit, integrity and so much wisdom! I just love her! I will keep recommending to anyone looking for an uplifting and safe place to share and learn about spirit and our life's journey here, to join us in the best community ever! We will welcome everyone with lots of excitement and once they join you will never want to leave! I have been part of Carm's Community since it's inception and my life has changed forever because of it. The friendships I have formed with other community members, the positive, uplifting guidance from Carmel and the opportunities to access things Carmel offers first along with reduced rates has made my cost for joining very rewarding! I've been able to purchase more programs and merchandise than I ever would have imagined. Joined in on webinars and in-person activities at Carmel's ranch and have had my life enriched in ways I never would have imagined! The safety of sharing my troubles with people that want only the best for me on the community page has shown me what true love and caring is about! We laugh together, cry together and most importantly grow together. All ages, from all places, all learning to trust, believe and pray!! Carm’s Community personifies this all perfectly. Each of us as members have so much in common, whether it be through our experiences, challenges, journey, insight, or simply fellowship, friendship, and an aching desire to learn – and we are here to work for each other, be healers through our encouragement, support, and other healing gifts. Together we have all created a single powerhouse of light and love that has, does, and will continue, to work wonders for each other. If you are interested in a membership in Carm’s Community, obviously you already know what an amazing person Carmel is, and I can personally attest to her genuine heart and special spiritual connection that has healed so many and of course brought a special group of people together that continues to welcome new members each and every day. While the Community has taken on a life of its own, we all align ourselves under the spiritual leadership of one of the world’s most intuitive and genuine healers, Carmel Joy Baird. Whether your interest to join the community is for your own healing, to help the healing of others, to learn and grow spiritually on your journey, or to simply be in a group of like-minded people, I can assure you that you will enjoy being a part of the community. All of us in the Community look forward to seeing you there soon! 12 Cards Picked Just For You! Receive a Monthly Card Reading From Carmel! You will receive an emailed audio clip and a photo of the card pulled on the 1st of every month for each of the 12 months of your subscription starting from the date of your enrolment! 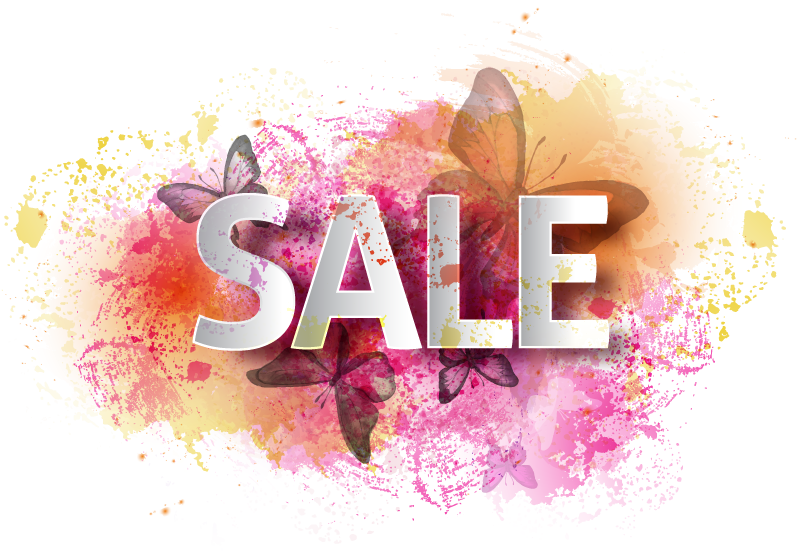 Special Sales, Discounts & More! And to top it all off, we run special sales for our community members all year, including 10% off all merchandise sold at in-person events at River Lane Ranch and much more! 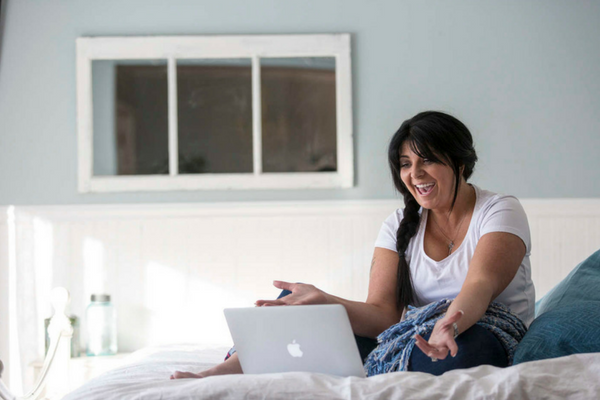 As a member, you’ll get access to our exclusive Facebook group, where you can connect Carmel when she goes live in the Community! 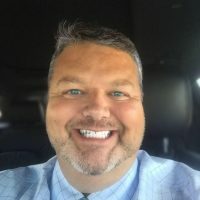 You will also connect and chat with like-minded community members, Team Baird and the Baird Family! 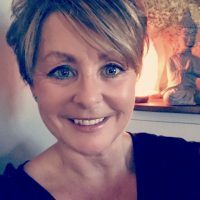 Connect directly with Carmel via Facebook Live only for Community Members! Attend a private community event with other community members, as well as early access to other events! Receive special discounts all year including $150 off any regular priced in-person course!